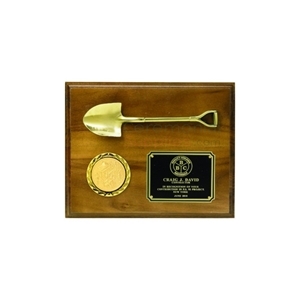 Groundbreaking Mini Steel Shovels 26 inch long & 6 inch shovel steel blade (at widest point). 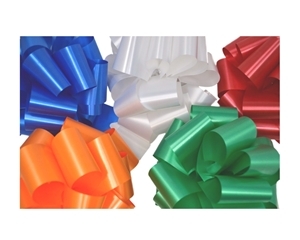 Available colors for the shovel head: Red, Blue, Yellow, Orange, Green, Pink, and Teal. 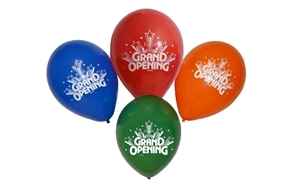 D-style handle grip with hardwood stem. 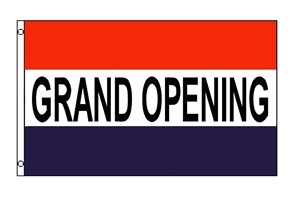 Optional customization available for direct print or decal with logo and/or text on wooden stem, and single color logo and/or text on shovel blade (head). 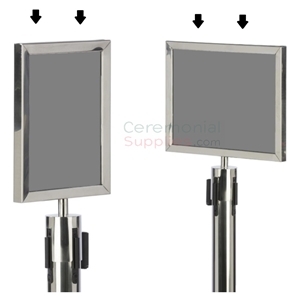 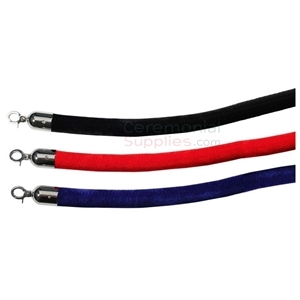 This Velvet Stanchion Rope features mirror polished black metal hook ends. 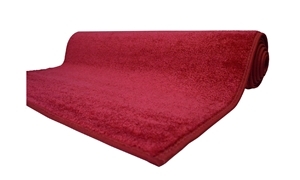 It measures 6.5 feet in length and is 1.7 inches thick. 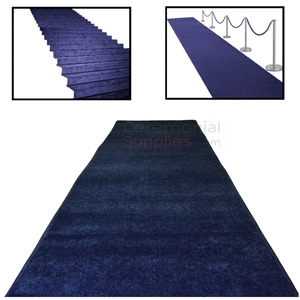 These velvet ropes are available in colors Black, Royal Blue, and Red. 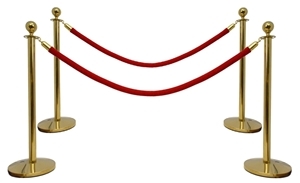 Perfect to use with our Black Stanchion Posts. 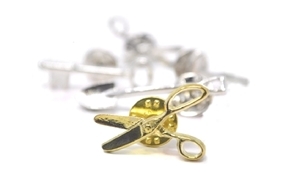 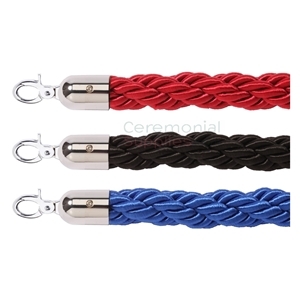 This product features the Braided Rope with mirror polished hook ends. It measures 6.5 feet in length and 1.7 inches thick. 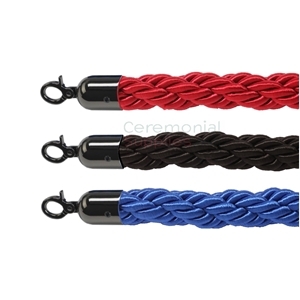 Rope is available in colors Black, Royal Blue, and Red. 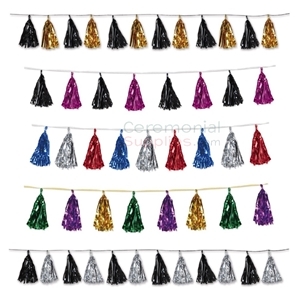 These Metallic Tassel Garland comes in 5 color scheme options: Black and Gold, Black and Silver, Black and Purple, Gold,Green, and Purple, and Red, Silver, and Blue. 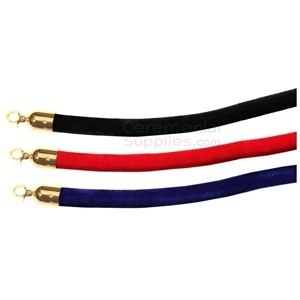 Each garland measures: 9 3/4' x 8' and include 12 tassels.